Success doesn't come out only with a lot of hard work, Progress & dedication, along with this it requires some smart work to stay in the competition. The same thing seems to happen with All YouTubers no Exception. They upload a series of crazy,viral and entertaining videos to make money vlogging on YouTube but unable to rank in You Tube search due to high competition. As the study shows there are about 400 to 500 hours of video are being uploaded to YouTube every minute (Big Number is it ?). But the question here is how to manage a YouTube channel to get most out of your efforts.the answer is using somethings called TubeBuddy,so what is it and how it works? TubeBuddy is a simple YouTube tool that helps to make optimizing videos easy it's packed with countless powerful features that will enable you to get more out of YouTube. And one of the best parts is that all of these features are available inside your normal YouTube interface.It allows access to a wider range of audience and the status of your YouTube videos through its built-in detail analysis.It makes optimization suggestions like displaying a notice that your title is too long. TubeBuddy works as an extension for your Navigator, so there’s no need to switch back and forth to an external tool. Tag Explorer – Find the best & most popular tags for your videos. Lots more… – TubeBuddy seriously has too many features to list. Who is TubeBuddy for ? Creators – Aimed at those creators who want to grow their channel and engage with their audience. They can streamline their workflow so that they can give more time in creating great contents. For Brands – It is for brands who want to focus on more productive work and at the same time grow their business on YouTube. For Agencies – Agencies can take advantage of this tool by managing their client’s channel with ease. For Networks – They can offer this tool to their partners for success. advanced features like bulk editing aren't available on basic plans. It offers a free version which is suitable for beginners. However, the free version has limited features of Extension & Productivity tools which make it less effective in comparison with other plans. However, if you are getting started, this is the most suitable plan for you. This plan will cost you $19/mo and it provides all the feature that Pro plan offers. 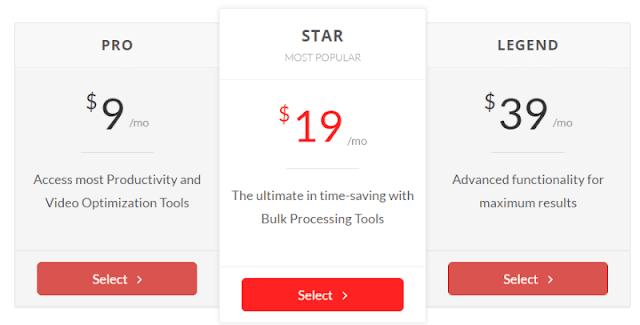 Along with that, you get bulk processing tools that save a lot of time. This plan has no boundaries as they offer all the features for just $39/mo. You will have the power of its advanced functionality for maximum results. 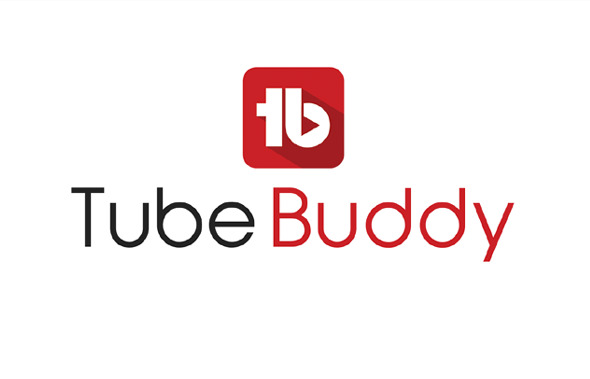 Now you have understood what is TubeBuddy and how it works and also how can assist you with bulk annotations operation, managing, scheduling, optimizing, promoting and marketing your YouTube channel; so it’s time to take action and Try this Awesome Youtube SEO Tool.